There's a new Case shank - Hippsy. Are you afraid to catch a cold from the waist or from the crisis? You have kidney problems? Take care more about their health and be stylish while. 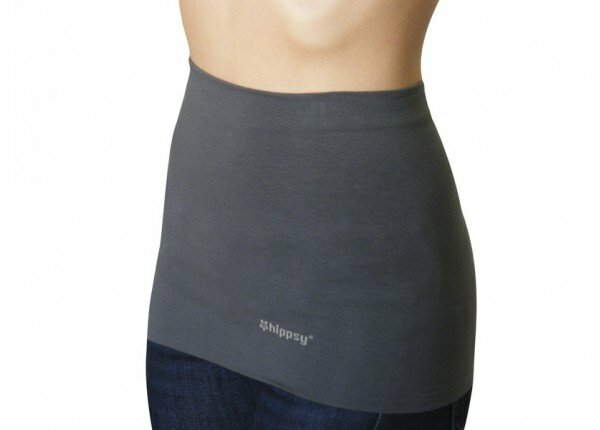 Hippsy - Anthracite - Protect your waist in stylish colors and yet be coolove. Are you afraid to catch a cold from the waist or from the crisis? Do you have a kidney problem? Take care more about their health and be stylish while. New fashion trend in Slovakia - Case shank ala Hippsy. More and more women are due to fads falling victim to colds and inflammation. There is a critical point where it ends-shirt and pants begin. Case shank - Hippsy has a key role to protect this narrow strip from the cold. 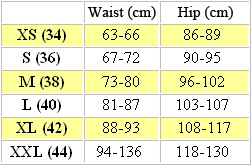 Case shank - Hippsy belt is nothing more than the heater crosses or kidney and hip protection belt for women and nužov. It is very comfortable and no need to worry or sweating. 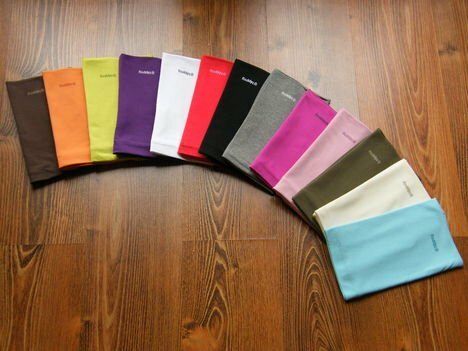 Made of flexible natural material (95% cotton, 5% lycra). Conveniently wound to the skin without having to wear when its use buttons or zippers. Its multicolour ensure recovery Thy closet. I had the problems with my back for some time. Long time I was looking for something for my problem and I found your perfect e-shop. Thanks to Hippsy I don´t feel any pain in the lower back.